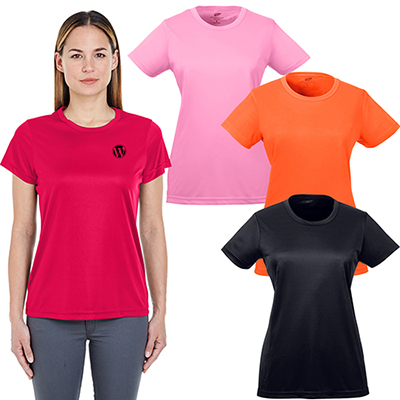 Your logo embroidered up to 8 colors and 8,000 stitches! 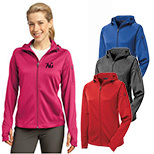 A hooded jacket is a valuable giveaway gift that will be appreciated by your customers. The customized Sport-Tek Ladies Hooded Jacket is made of 100% polyester fabric and sports a thumbhole to keep your hands warm and comfortable. 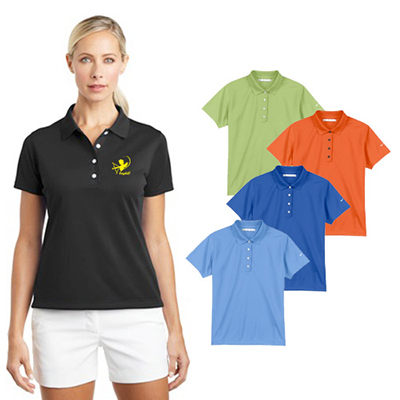 Embroider your logo and choose from a wide range of colors to create trendy promotional gifts for your valued customers. 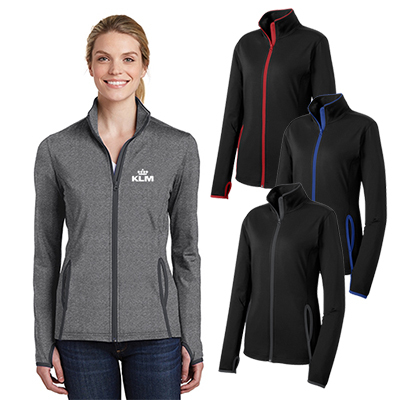 These jackets are guaranteed to draw the maximum attention to your brand. 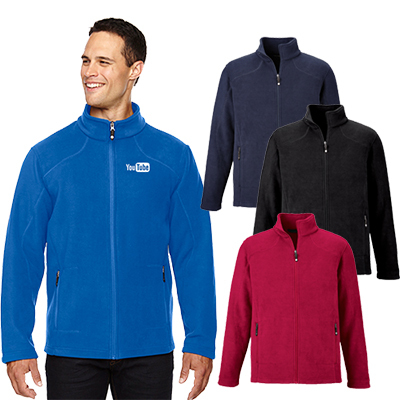 "These jackets have won us good appreciation. " FREE Shipping! Stitched to perform during early morning runs or weekly errands.